Rejuvenate your inner being with my numerology readings and reports. 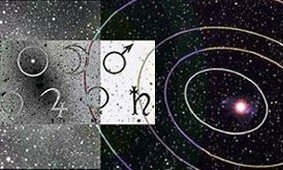 At Your Number Forecast, you become more in tune with yourself and gain more control of your life. 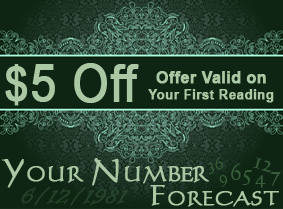 Gain peace of mind with psychic readings from Your Number Forecast in Mercer, Pennsylvania. 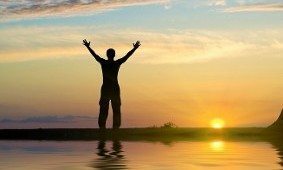 My name is Carol Patton, and I have more than 30 years of experience using my intuition to help people steer their lives in a better direction. I am perceptive and always on target when using my natural gift for knowing details. Everyone has gifts, and I have tapped into mine to help people determine what’s going on within themselves. When people are spiritually and mentally fit, life is easier. I can help you understand why you are experiencing certain things so you can accept your circumstances better. Contact me to learn more about my intuitive psychic readings.